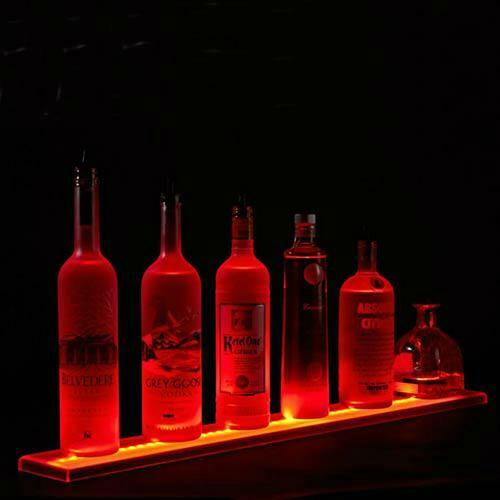 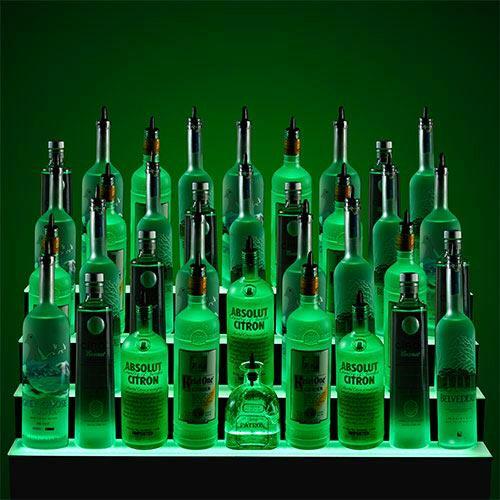 illuminated bottle display,illuminated display,illuminated display cabinets,illuminated display case,illuminated display stand，Emitting custom wine rack manufacturers, wine props mainly applicable to all retail establishments, hotels, bars and shopping malls. 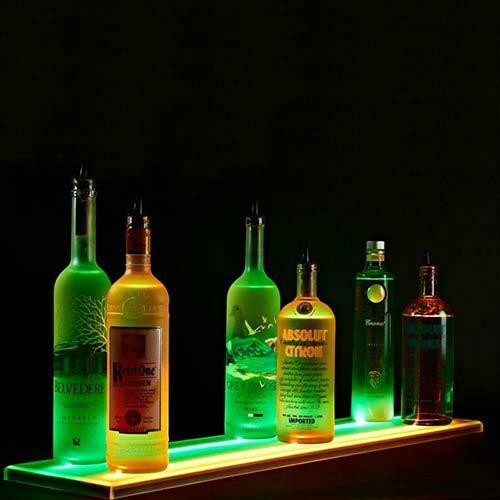 Wine displayed on the light emitting Lok Shun build; wide viewing angle display products, exceptionally bright prominent able to show the product is irradiated, so that goods were particularly noticeable. 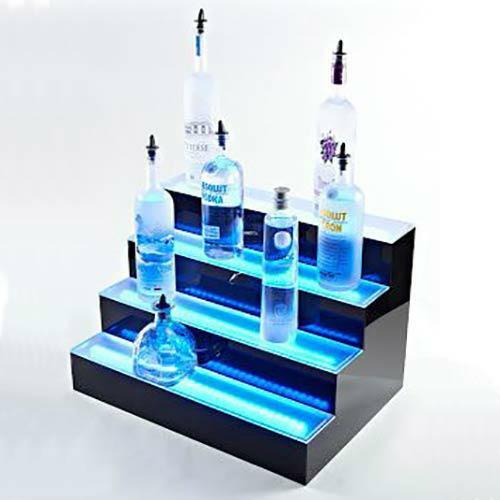 Delivery: mass customization, no inventory, MOQ 100. 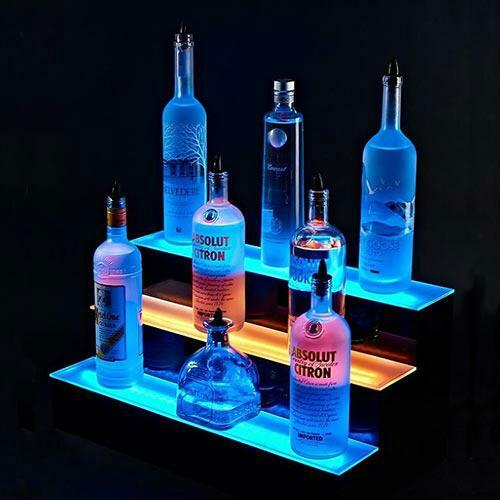 If you are interested in our products, or would like to explore solutions packaging and advertising impressions with us, you can always contact us and look forward to your music along to establish a good business partner.